Hematite restores peace and harmony in the body. This gemstone boosts self-esteem, enhances willpower, and removes self-limitations. 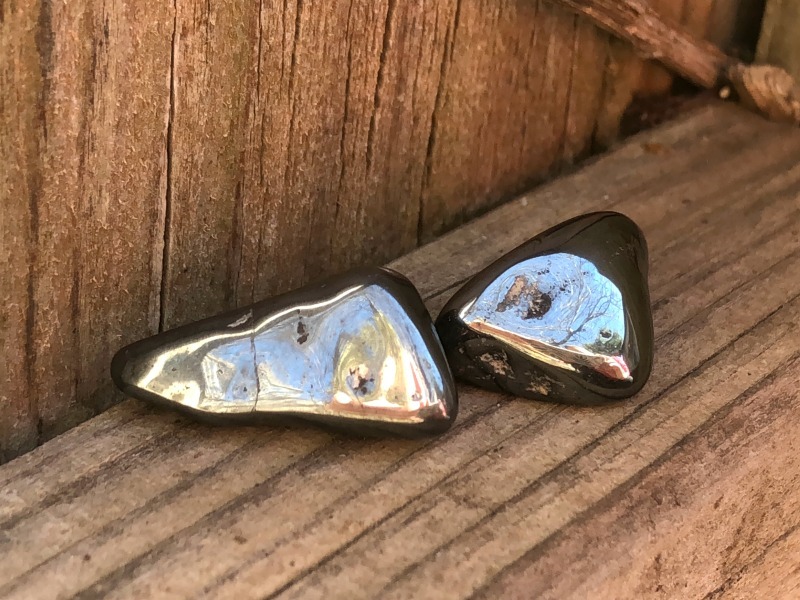 Hematite’s natural elements stabilize, ground, and protect. This gemstone encourages a harmonious flow of energy that results in increased mental activity. Boost self-esteem, heighten self-awareness, and promote higher learning and memory retention, with Hematite.